The 16th Century Village on Crete That Was Transformed into a Hotel! 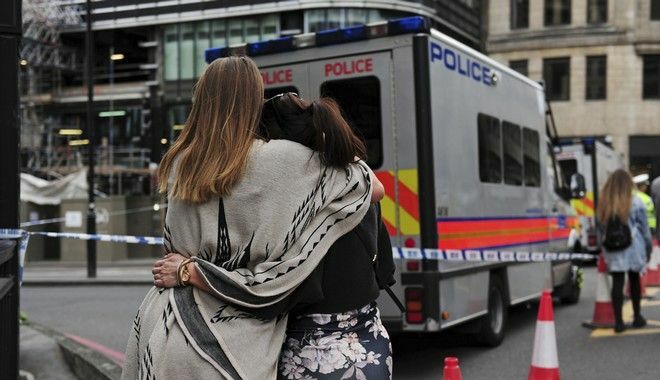 British authorities officially announced to the Greek Embassy in London that there is a Greek national among the victims of Saturday’s terrorist attack and that he is out of danger. The official information says that the Greek man who was stabbed by the terrorists is hospitalized, his condition is stable and that he is out of danger. “The British authorities have informed us that a Greek man is among the injured in the attack, and he is being hospitalized in a steady state. The Greek Embassy is in contact with him,” the statement said. The Greek Consulate is in contact with the man to provide him with any help he needs. No further information has been given about the identity of the Greek national. Earlier, a video from a restaurant camera shows a bloodied man shouting in Greek: “Help me, I’m bleeding.” It is not confirmed if he is the same person.